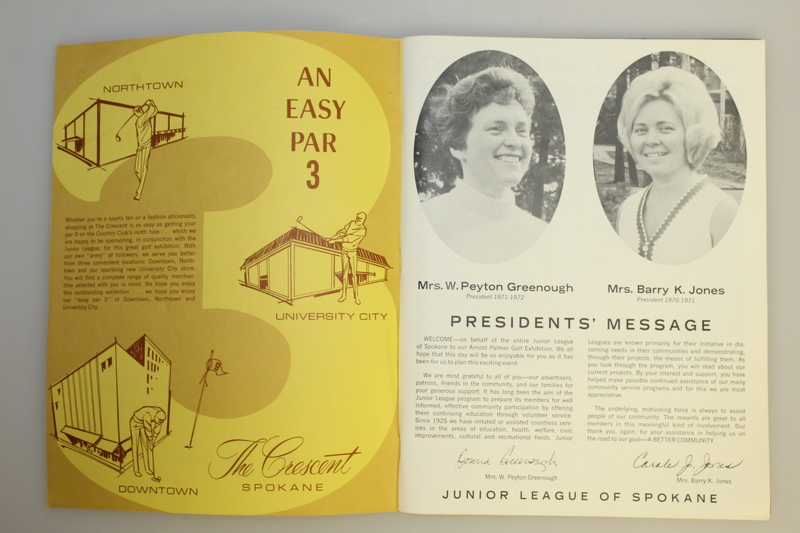 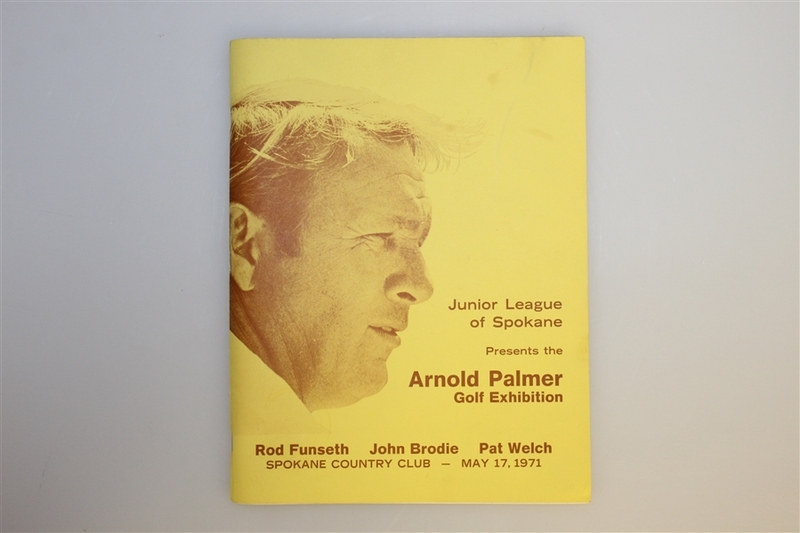 Offered here is a program from the 1971 Junior League of Spokane Arnold Palmer Golf Exhibition at the Spokane Country Club. 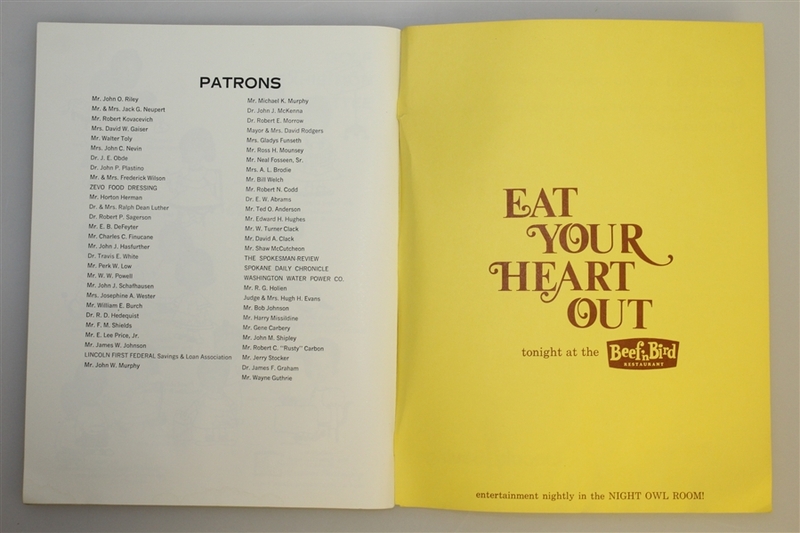 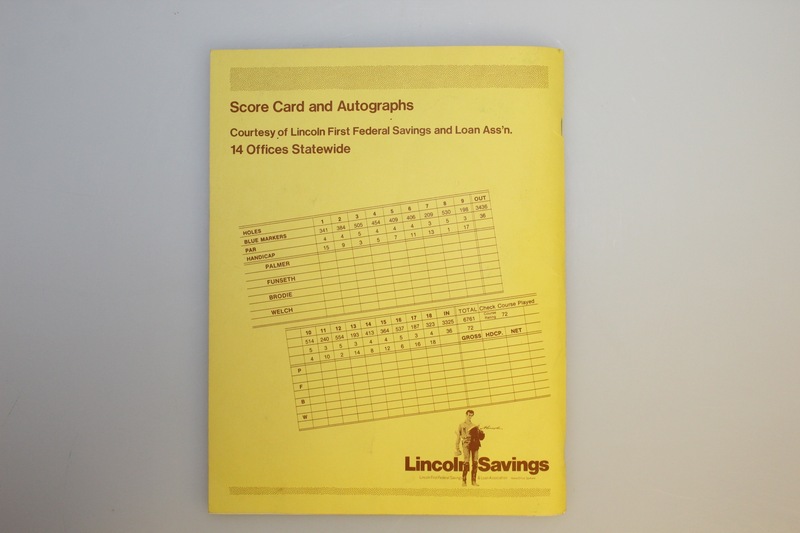 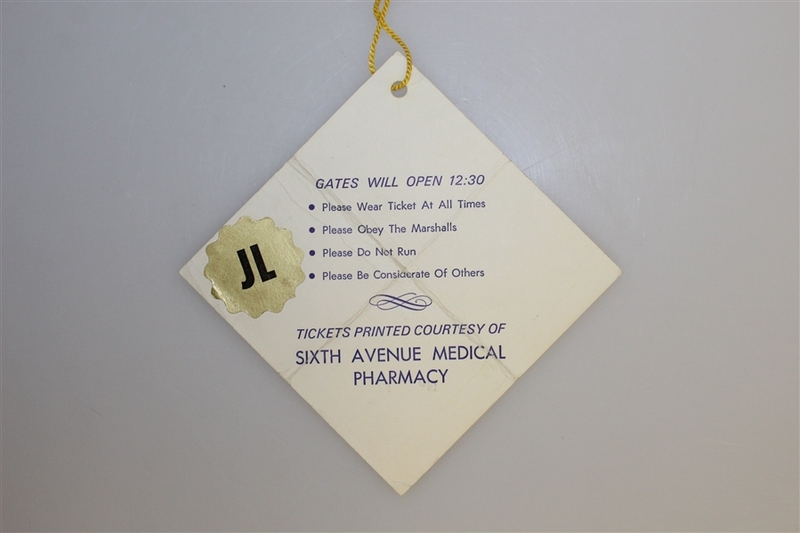 The program features several full page color photographs of Arnie as well as the program ticket (measures 5 1/8" x 5 1/8"). 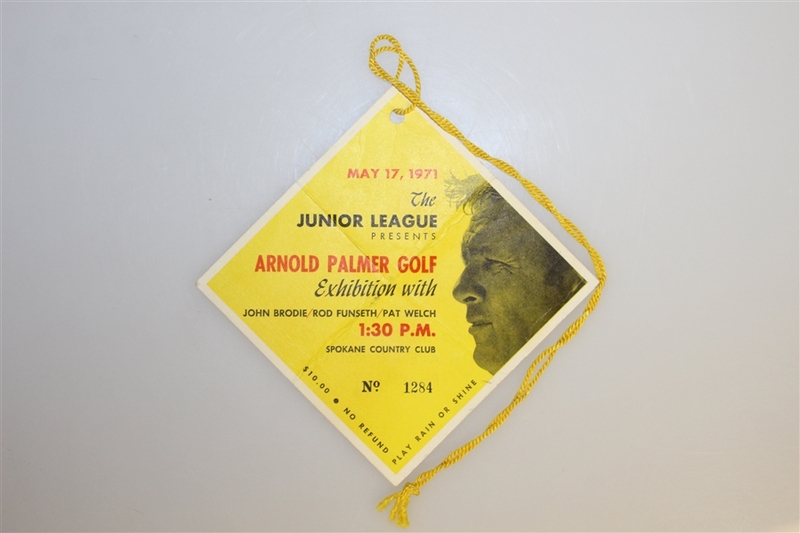 Arnie will be forever fondly remembered for his sportsmanship and integrity with which he played the game he loved so dearly. 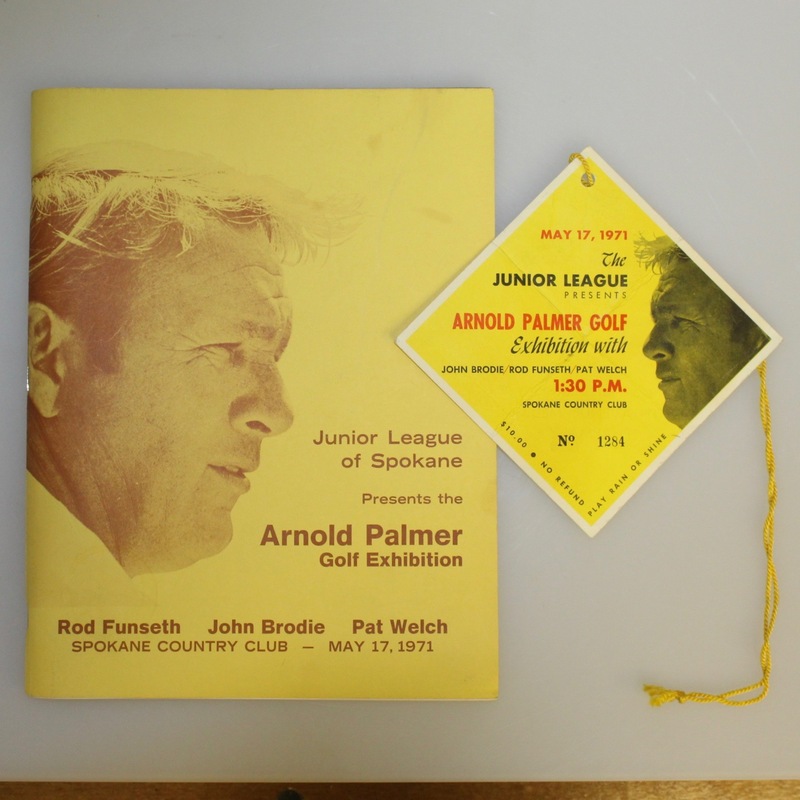 He led a long and happy life and his contributions to the game of golf are matched only perhaps by his charitable endeavors.